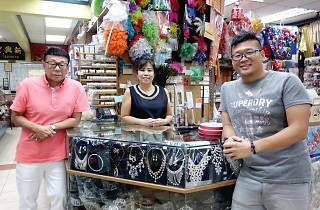 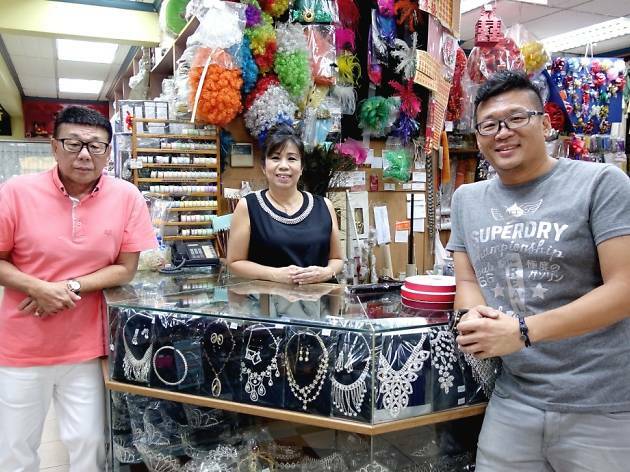 Sin Hin Chuan Kee is a family-run business that has been around for over 50 years. 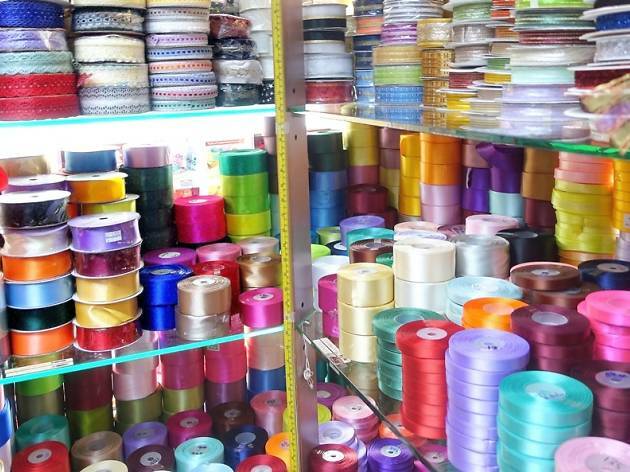 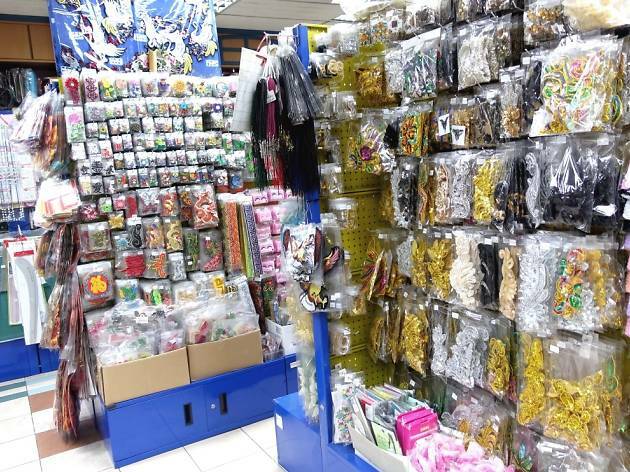 While it’s not the most organised, the huge shop space means that you can expect to find a tonne of ribbons, zippers (even YKK ones) and buttons in every shape, colour and size – after all, it specialises in haberdashery. 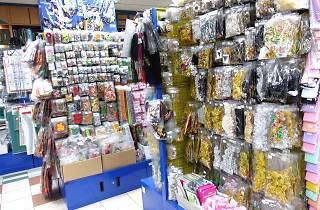 Prices start from $0.10 for beads and $7 for a roll of ribbon. 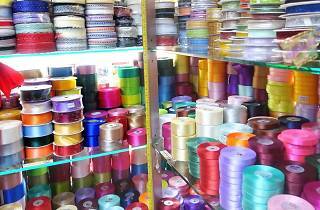 You can also customise ribbons according to your needs, with waiting time ranging from 6 hours for small pieces to ten days for elaborate designs and bulk orders.